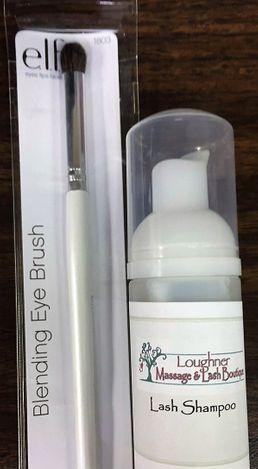 Perfect for completing your eyelash extension application, this product should be used after the application of lashes as it not only increases bonding strength, extending the life of the lashes, but it also leaves a glossy finish. 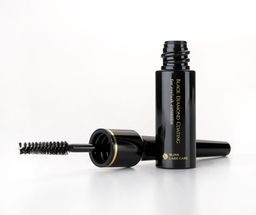 This coating/sealant for lash extension application dries with a black tint and protects the lashes from oil, moisture and dust. 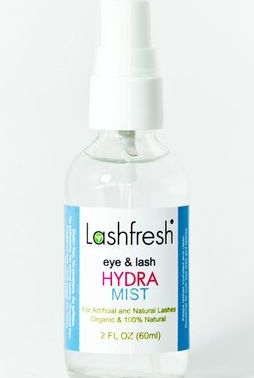 Lash Fresh Hydra Mist helps with any irritation, inflammation & "itchiness" you may have with your eyes and/or eyelash extensions that glue may sometimes cause. It also helps to freshen lashes throughout the day and in between your cleaning routine. Our very own blend to help clean and take care of your lashes! Comes with brush to apply product.